ShortScale :: View topic - Where could I get this Pickguard for my LPMM? 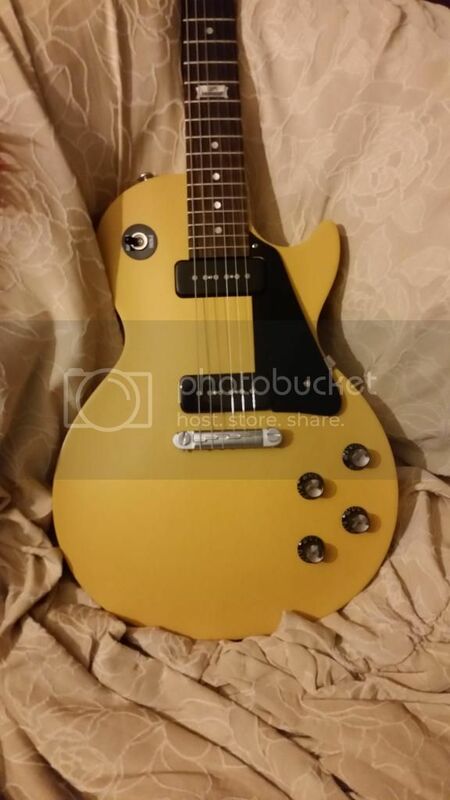 Where could I get this Pickguard for my LPMM? Posted: Sat Mar 18, 2017 3:27 pm Post subject: Where could I get this Pickguard for my LPMM? I like to get one just like the one in the photo below. where could I get one to fit my guitar(bottom)? Maybe those reflector knobs too. 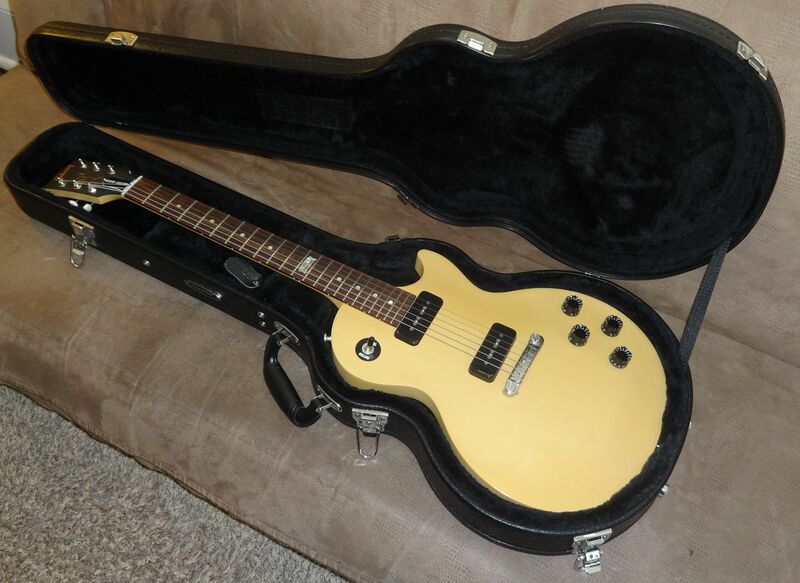 I believe Allparts has P90/Minibucker PG for Les Pauls. The knobs probably any guitar store. I know Guitar Center usually has at least the allparts ones if not the Gibson brand. Thanks! Which of these two black pickguards(below) would look better? The LPN-501 or the LPN-501T(thin). They look identical on my phone screen but if it was my guitar I'd probably get the thin one, just seems to fit the vibe.